This article describes design decisions that will be rediscussed before their implementation in the future, and as such are not final. In a nutshell: This stage sees the player exploring the cosmos and having great technological advances. 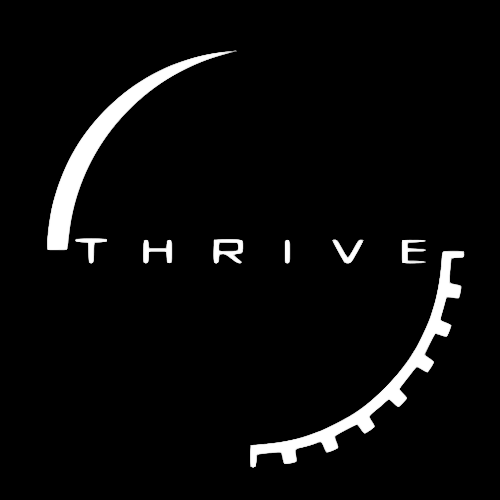 The Space Stage is the penultimate stage in Thrive. After an Industrial Stage nation becomes advanced enough to build spaceships, they can begin expanding into the stars. At this point, the player has entered the Space Stage. The player's race has already researched many different technologies, but it is here that "science-fiction" technologies start to come into play. The player's race may encounter and interact with life on other planets and expand into the cosmos. Pursuing further technological advances will eventually lead to the unlocking of the God Tools and perhaps even Ascension. Work has not yet started on the Space Stage.